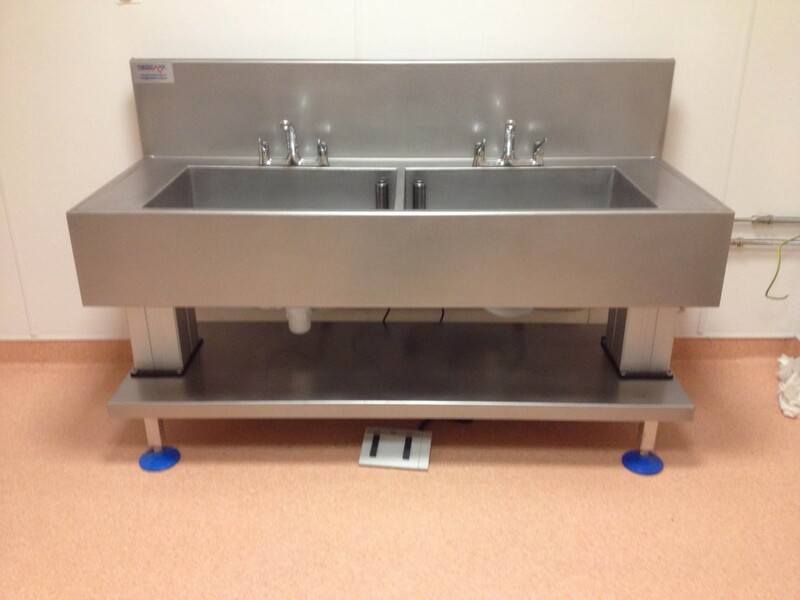 Our Manual Decontamination Sinks are suitable for all applications where staff need to manually clean instruments ie Theatre, CSSD, Endoscopy plus DaVinci. 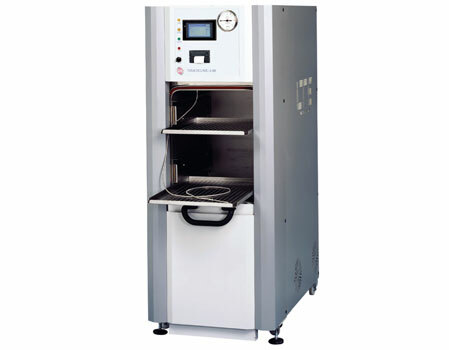 It has an electrically operated 350mm vertical travel height adjustment to provide maximum comfort for all staff. Contact LTE for further details and to arrange a site survey. Fully compliant with current manual decontamination guidelines, supportive of infection control measures. 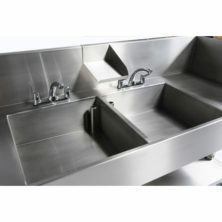 All our stainless items are custom manufactured from 316 marine grade stainless steel unless otherwise requested. All stainless steel is certified and sourced in the EEC. Alternative specifications can be accommodated. Our easy care finish is now applied to all sinks. Modern look, stays looking good longer and can be re-finished at any time in the future. Helps prevent glare from light, thus reducing eyestrain. Fabricated from 2mm fully welded stainless steel.